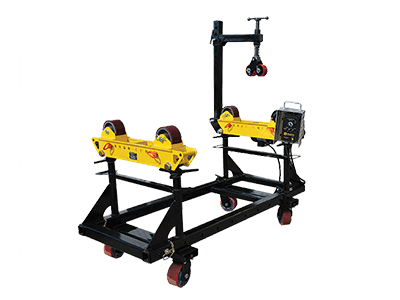 Free shipping in the US for all rentals today! 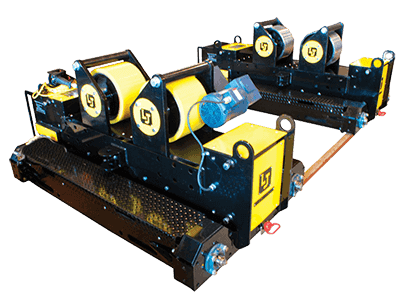 Tank rollers, (vessel rollers) pipe rollers and fit-up rolls are a necessity for light and heavy duty pipe or vessel welding applications. 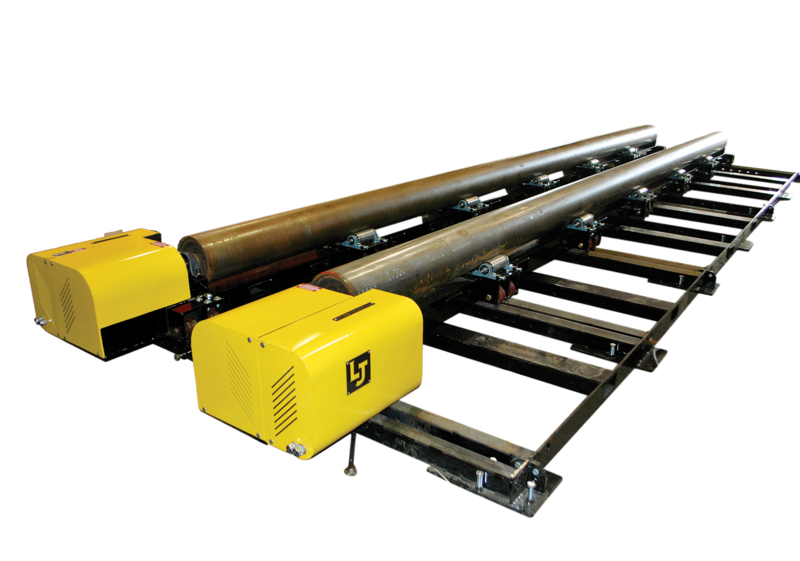 Whether you are positioning small diameter pipe or turning extremely large industrial vessels, LJ Welding Automation can design and build turning rolls that will help you work safely and efficiently. 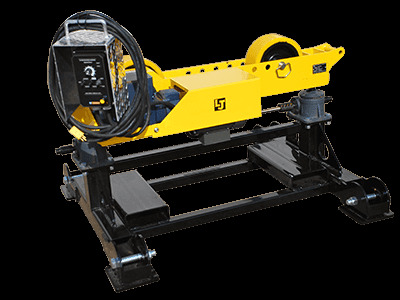 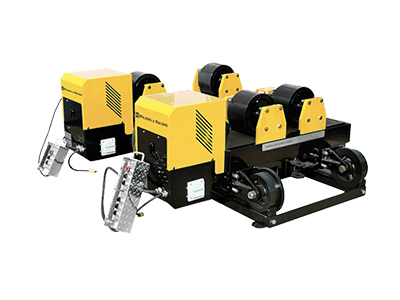 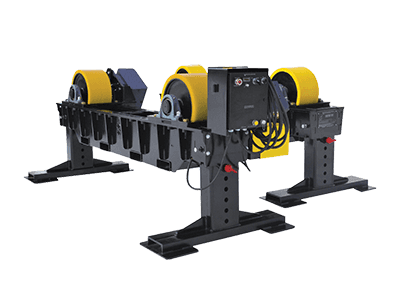 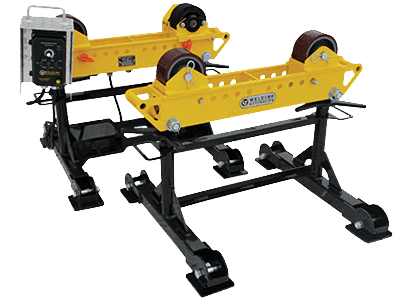 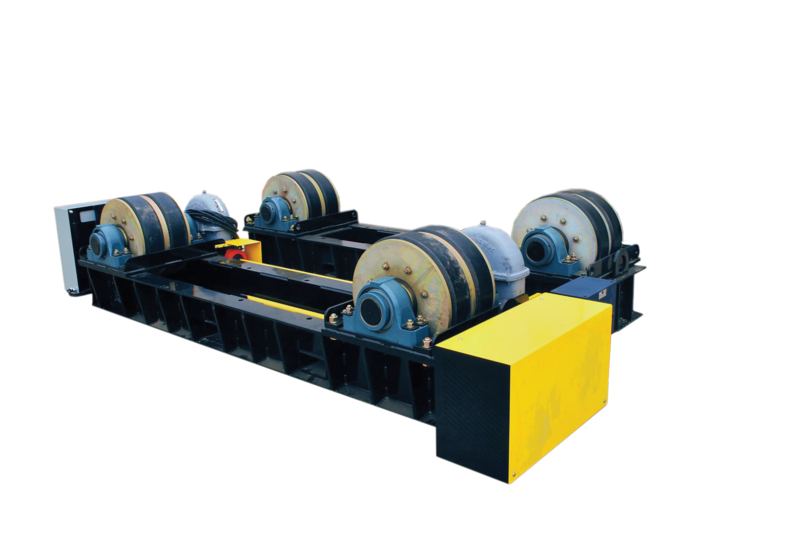 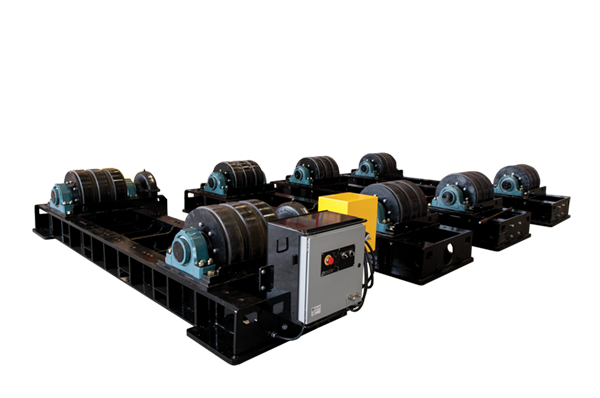 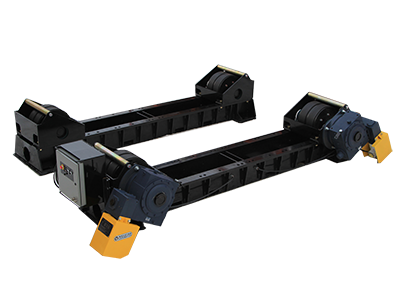 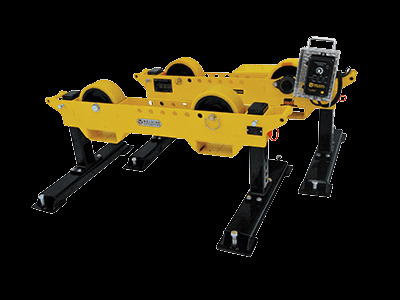 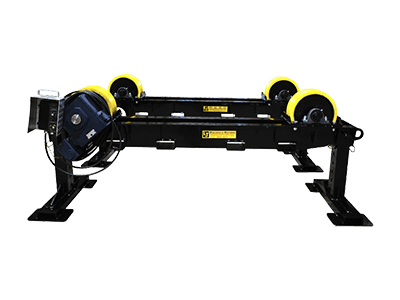 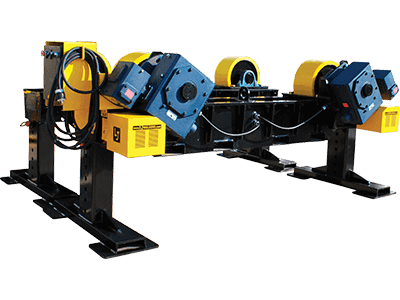 LJ Welding Automation tank fit-up rollers and vessel rotators are also available for short-term rental. 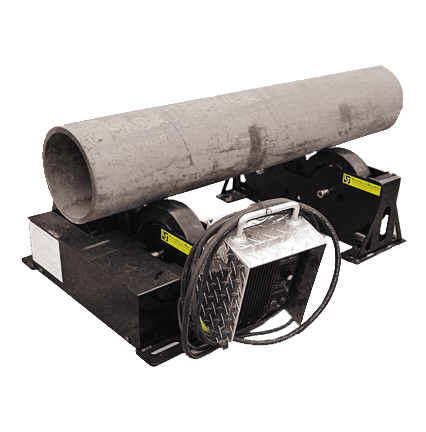 We sell new or used welding equipment, including pipe rolls, industrial footswitches, used tank fit-up rolls, used vessel rolls and pipe double jointing systems. 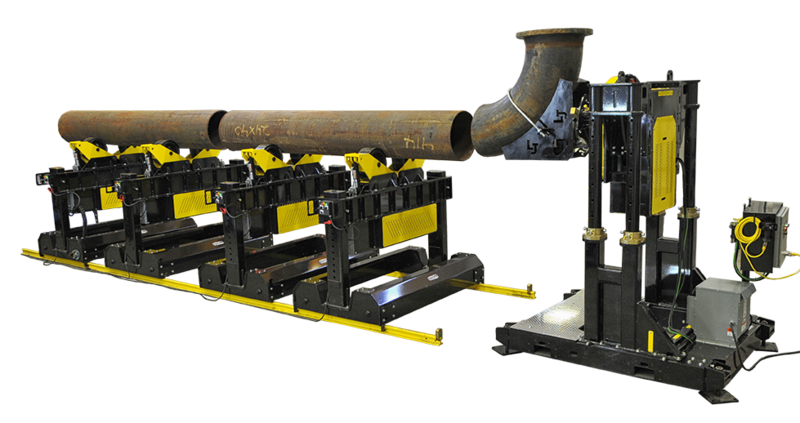 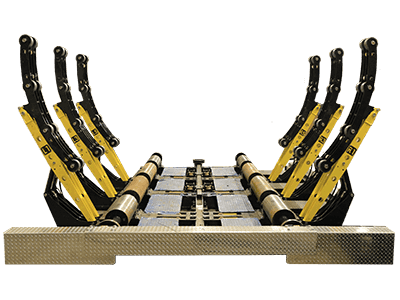 If you have an application requiring specifications that you do not see in the advertised options, please contact us for information on custom built pipe rolls and vessel rotators to suit your application.